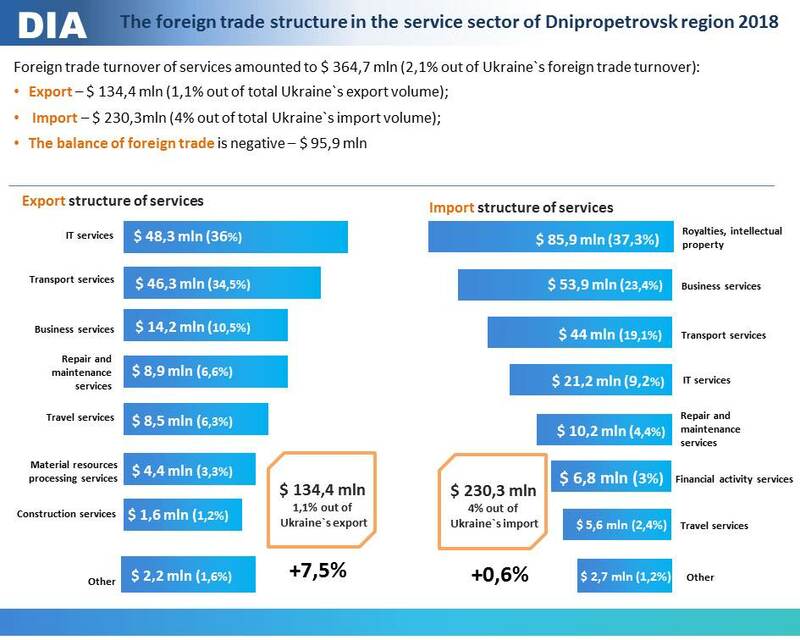 Exports in the services sector from the Dnipropetrovsk region to the countries in 2018 amounted to $ 134.4 mln (1.1% of the total exports of Ukraine) and increased by 7.5% compared with last year. 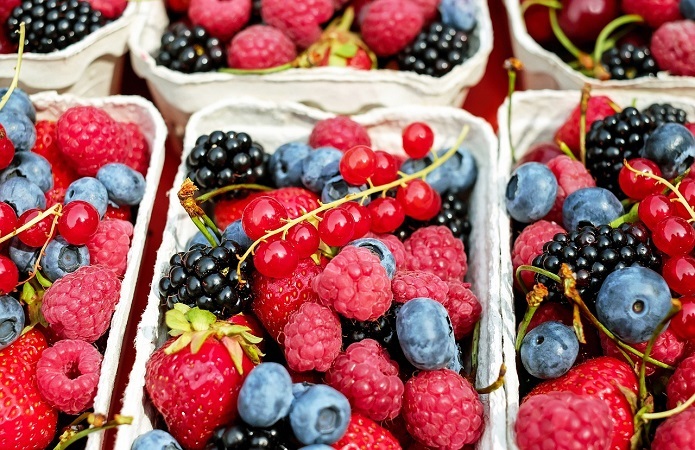 Imports remained almost at the same level as last year and amounted to $ 230.3 mln. The largest share (36%) in exports of services covers IT sector – $ 48.4 mln, exports grew by 17.8% compared to last year. Transport services are not much behind (34.5%), exports grew by 11.8% and amounted to $ 46.3 mln. 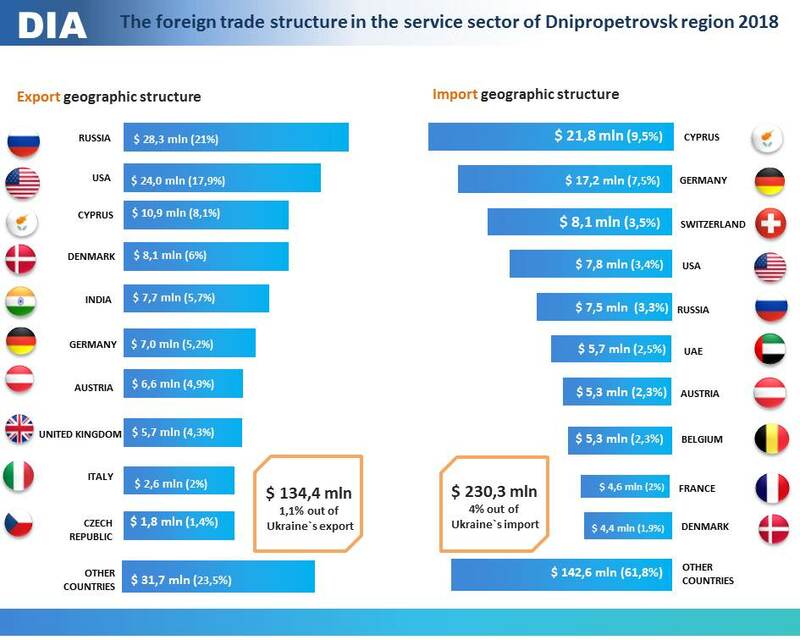 In the third place in export structure are business services – $ 14.2 mln (10.5%). At the same level are the export of repair and maintenance services (6.6%) and travel-related services (6.3%), whose exports amounted to $ 8.9 mln and $ 8.5 mln respectively. It should be noted that the export of repair and maintenance services increased by almost 2.5 times compared with the previous year. Most imports in the services sector accounted for royalties and intellectual property services 37.3%, imports of these services grew by 18% compared to last year and amounted to $ 85.9 mln. Business takes second place in the import structure services – $ 53.9 mln (23.3%). It should be noted that the import of these services fell by 31.5%. Import of transport services grew by 12.8% compared with last year and amounted to $ 44 mln (19.1%). 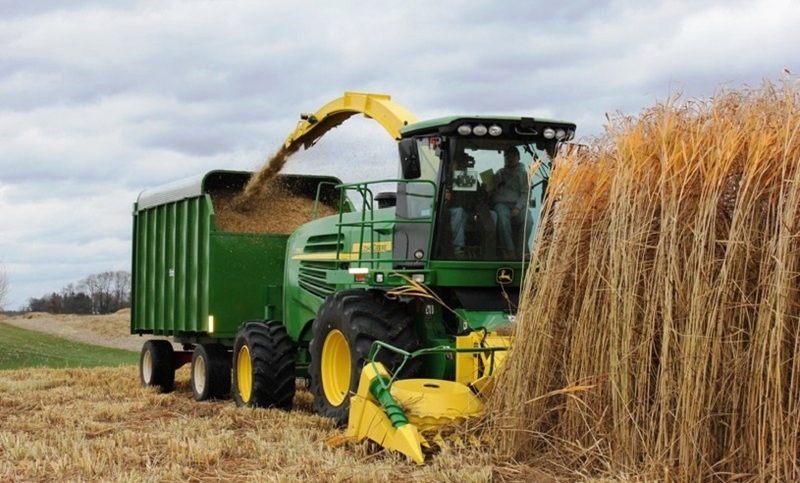 The leader among the buyers of Ukrainian services was the Russian Federation, whose exports grew by 15% compared to last year and amounted to $ 28.2 mln, while imports decreased by 55% and amounted to $ 7.5 mln. The United States became the second largest exporter of services — $ 24.1 mln and compared with the previous year, it grew by 6.6%. Cyprus is the third largest exporter of services – $ 10.9 mln and increased compared with last year by 17.7%. Most services were imported from Cyprus – $ 21.8 mln, but compared to the previous year it fell by 29%. In second place is services import from Germany – $ 17.2 mln, the import of which remained almost at the same level as compared with last year. 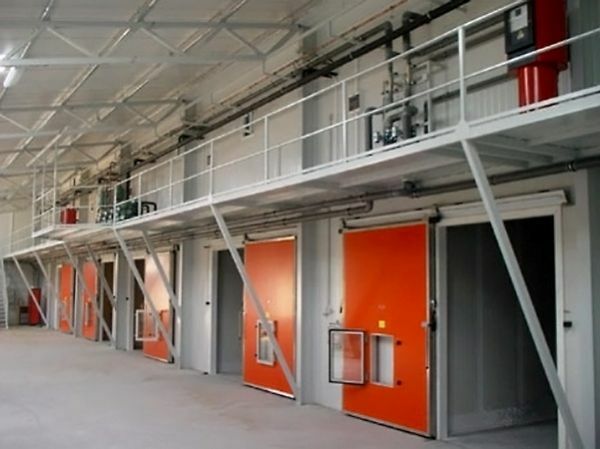 Imports of services from Switzerland grew by 33.6% and amounted to $ 8.2 mln and takes third place. 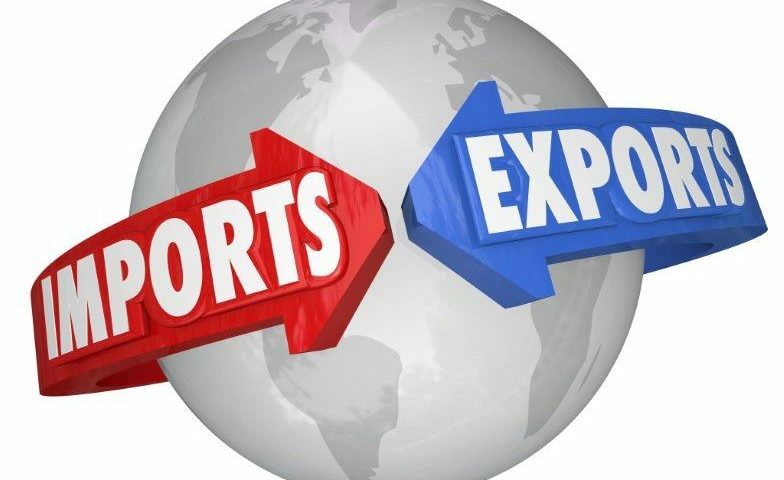 Foreign trade operations in the services sector of Dnipropetrovsk region enterprises were carried out with partners from 134 countries.